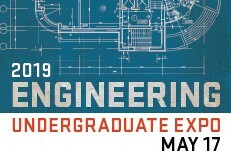 Belinda Batten currently serves as the College of Engineering's Executive Associate Dean. Prior to her role on the college's leadership team, Belinda was director of the Northwest National Marine Renewable Energy Center (NNMREC). 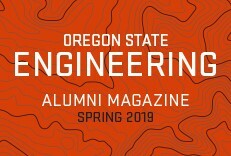 She served as the head of Mechanical Engineering at Oregon State beginning in 2003 before also becoming the Head of Industrial Engineering in 2006. 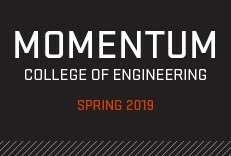 In 2007, she formed and served as head of the School of Mechanical, Industrial and Manufacturing Engineering until 2011. As a professor of mechanical engineering, Belinda is internationally renowned for research in modeling and control of distributed parameter systems, and development of computational algorithms for reduced order controllers. Her research includes dynamics and control of wave energy converters, and has been funded by DARPA, U.S. Department of Defense, National Science Foundation, and the U.S. Department of Energy. Belinda received her Ph.D. from Clemson University, her M.S. from University of Maryland, Baltimore County, and her B.S. from the University of Maryland.